Docksearch(dot)net is set as the homepage and new tab page on your browser? If that is the case, there’s a pretty good chance that your browser has been hijacked. Browser hijackers are malicious programs, used to infect a computer system and spam ads and banners on its browser. The system would also be slower because of the hijacker, as even malicious programs may need to run through the PC’s hardware. You can learn more in the following article. Docksearch(Dot)Net – How and Why Did I Get Hijacked? Browser hijackers are especially annoying since everyone uses the Internet on a daily (sometimes hourly) basis. Worse yet, hoax search engines like Docksearch(dot)net make themselves the default search tool on the infected browser. This can make the use of Google, Bing, DuckDuckGo or other genuine search engines more difficult for the user due to the change in the default search engine bar. Some of the browsers that can be affected are Google Chrome, Microsoft’s Edge, and Mozilla Firefox. Docksearch(dot)net redirects through another URL. 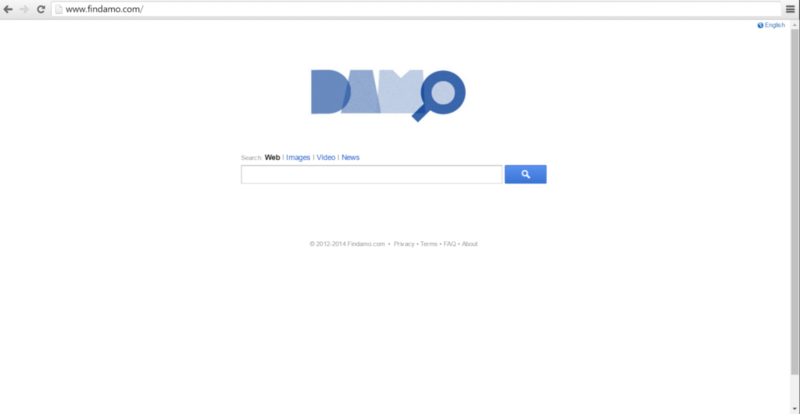 The hijacker also redirects searches through Findamo(dot)com, another fishy search engine, that has been reported to be a browser hijacker. Redirection to other sites is never a good sign, and no legitimate search engine does it. Docksearch(dot)net doesn’t have its own database, making it a virtually useless piece of software. That information is often collected by browser hijackers so it can be used by shady internet advertisers. That only fuels the avalanche of junk advertisement, banners, pop-ups, etc. 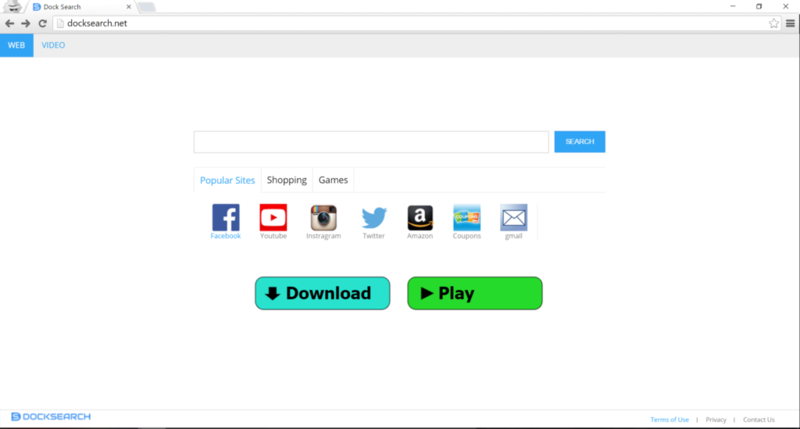 These ads often lead to more malware, adware, viruses, and other nasty things you don’t want in your browser. As you can see, getting your browser hijacked can be quite disruptive to your computing. You shouldn’t worry, though as its possible to remove it completely. All you need to do is either download an anti-malware program to remove the hijacker easily or follow the removal instruction provided bellow. Also, take care not to get infected in the future; avoid downloading from dubious websites, don’t click on suspicious ads, install programs with care, always check the options of the install wizard, and equip your PC with a good anti-malware tool.